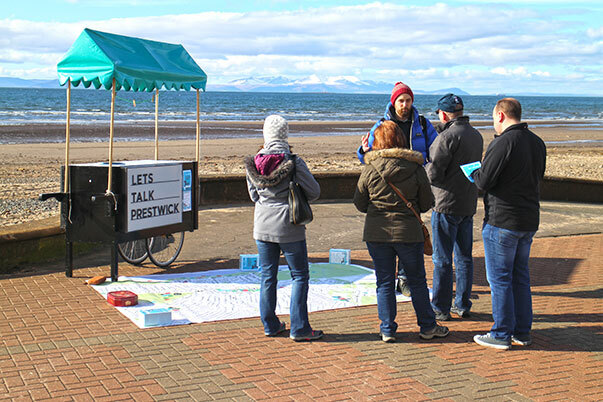 In December 2015, South Ayrshire Council commissioned a team led by Willie Miller Urban Design to provide the expertise and organisation to facilitate and deliver the Talk Prestwick Town Centre Charrette. The core team was WMUD, Icecream Architecture, Kevin Murray Associates and Yellow Book with support from Lingo Flamingo, Vivienne Brown and Lucy Payne. 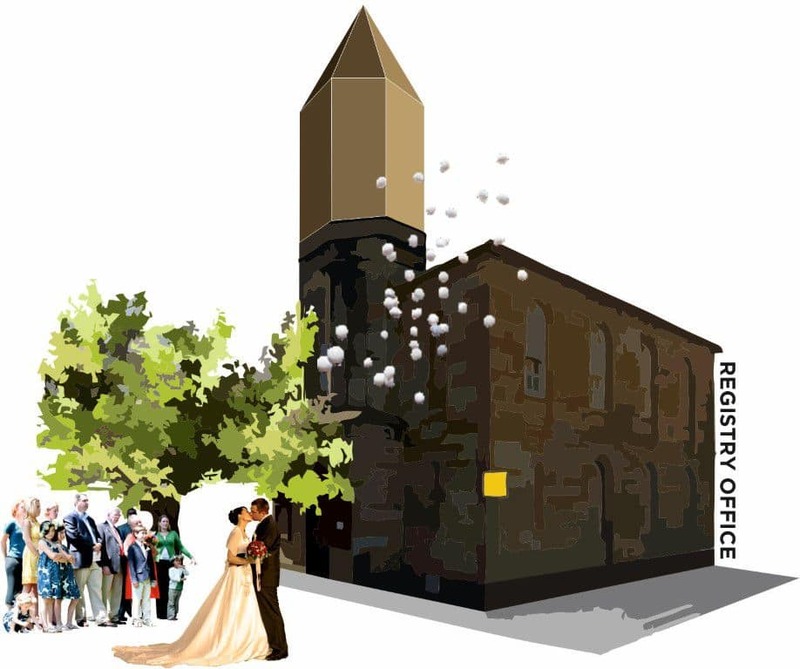 The coastal town of Prestwick is Scotland’s oldest baronial burgh, dating back over a thousand years. The Scottish King, Robert the Bruce, is said to have drunk water there, and Bruce’s Well can still be seen today. Prestwick offers a full range of indoor and outdoor leisure facilities including an indoor swimming pool and one of the largest indoor bowling stadiums in Europe as well an excellent tennis and leisure club which has indoor and outdoor courts. 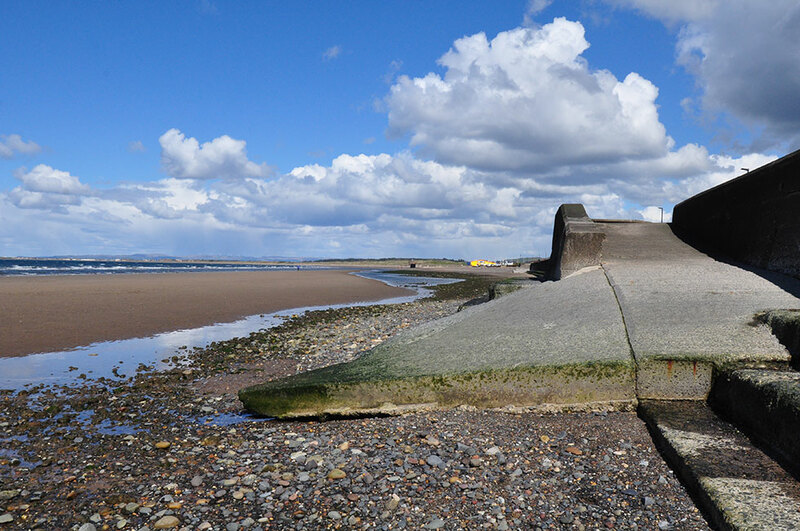 Prestwick bay is popular with dinghy sailors and windsurfers. 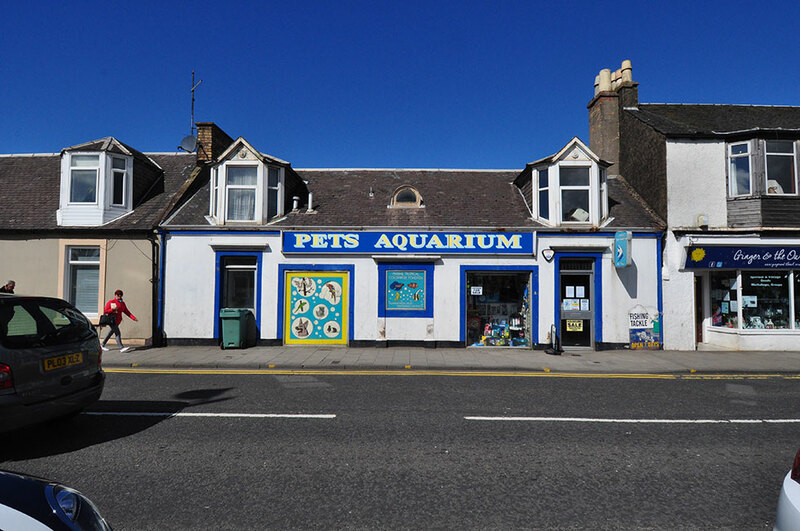 Prestwick’s Main Street provides an excellent choice of restaurants, bars and bistros and a variety of independent shops. The town has first class transport connections – direct dual carriageway links to the A77; UK and European air links through Glasgow Prestwick Airport, Ryanair’s West of Scotland hub. Prestwick is the birthplace of The Open – the first ever British Golf Open Championship was held at Prestwick Golf Course in 1860. Golf continues to be played over this course and at Prestwick’s St Nicholas and St Cuthbert courses. 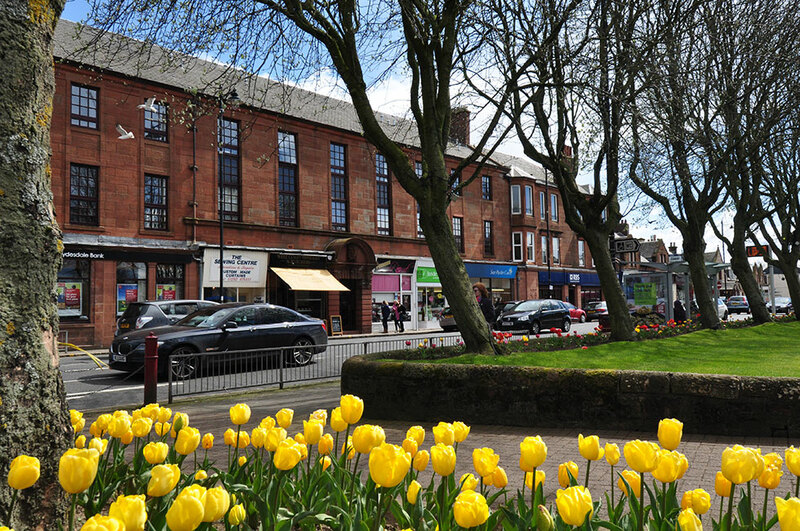 Prestwick was awarded Fairtrade Town Status in 2011 and many local businesses, retailers, caterers, organisations and schools are providing Fair Trade products. 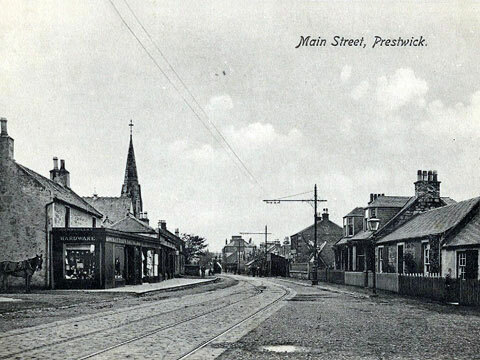 The purpose of the Prestwick Town Centre Charrette was to assist South Ayrshire Council in its contribution towards the creation of visions for the regeneration of Prestwick Town Centre whilst taking into account the cross public sector commitment to the Town Centre First principle proposed by the National Review of Town Centres and on the potential links between spatial planning and community planning. 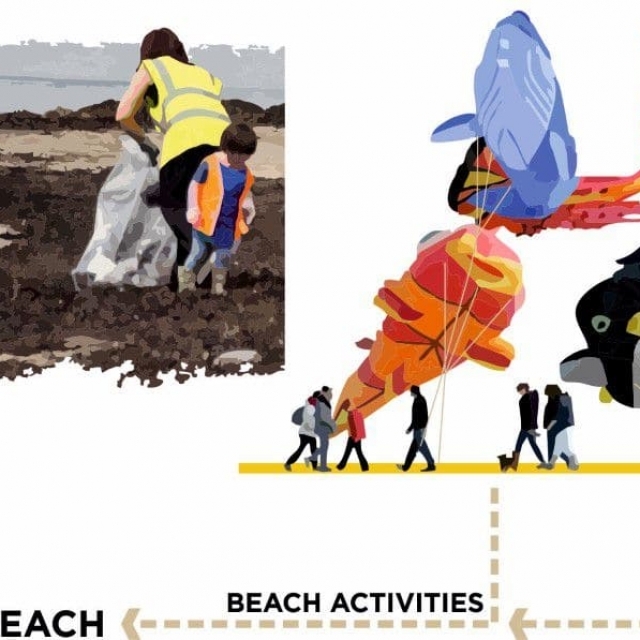 Throughout February and March 2016 a series of Charrette animation activities, events, and workshops were carried out which aimed to not only promote the upcoming Talk Prestwick Charrette but also to identify the emerging themes, highlight potential projects, and gather an insight into the key locations requiring focus during the charrette. All of the findings and quotes gathered during this animation period were displayed throughout the Charrette workshops. 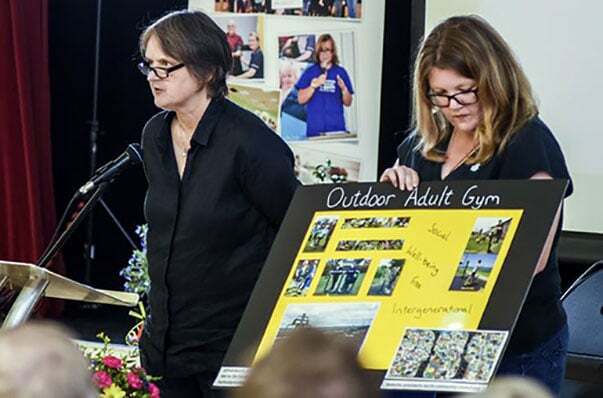 These findings provided a useful insight into setting the scene and ensuring that the voices of those who couldn’t attend were still present in the room. 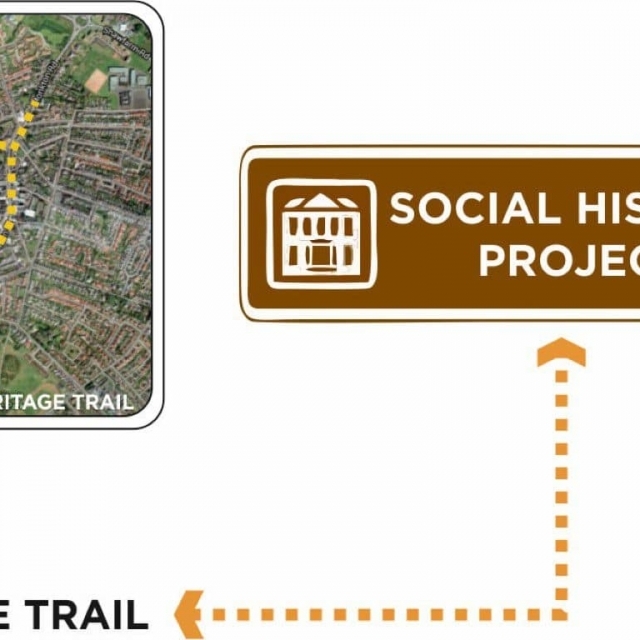 Extensive use was made of social media especially Facebook and Twitter together with on-street engagement, a business walkabout, schools workshops prior to the Charrette itself. 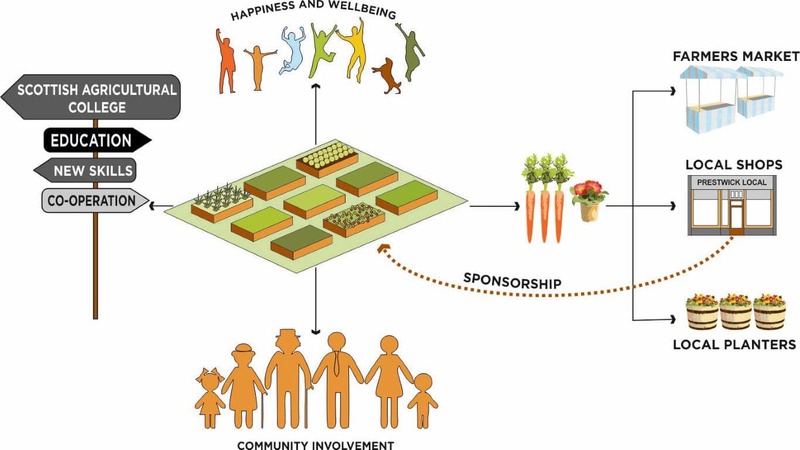 The Charrette engagement process was evaluated using the revised National Standards for Community Engagement. 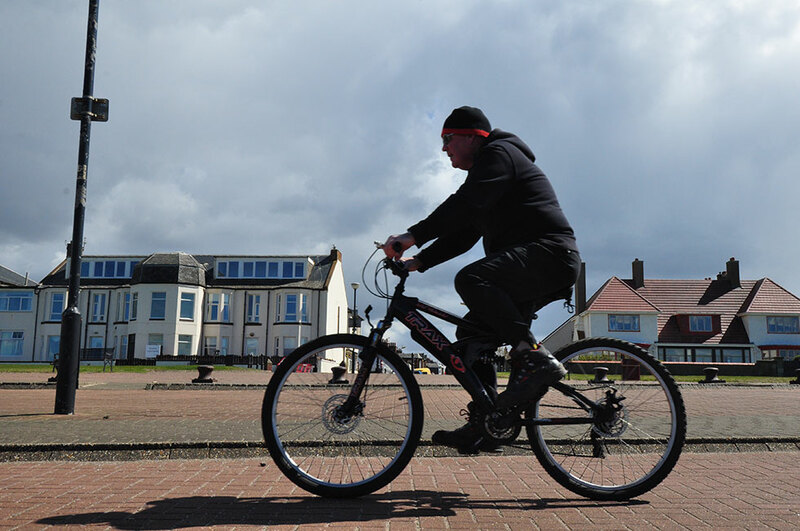 The Scottish Community Development Centre (SCDC) was refreshing the National Standards for Community Engagement and had chosen South Ayrshire as a test site to pilot the new Standards. 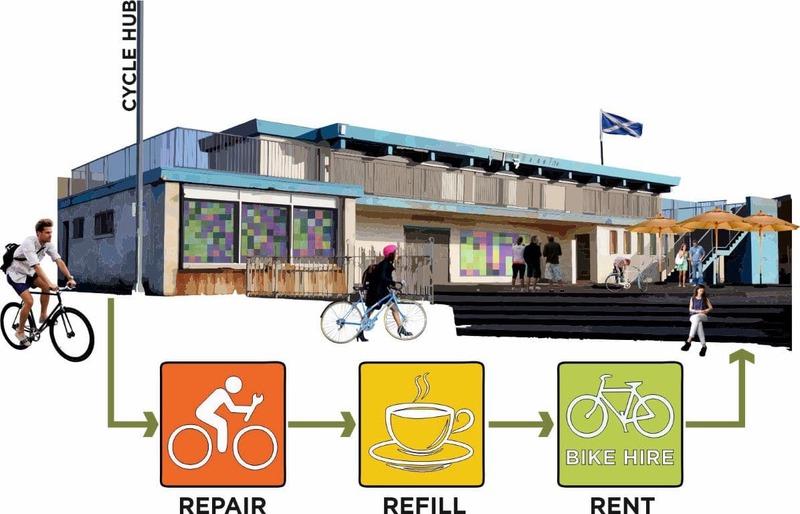 The Prestwick Charrette was identified as a way of piloting these important national standards. The Charrette was held from Wednesday 16 March to Saturday 19 March 2016. 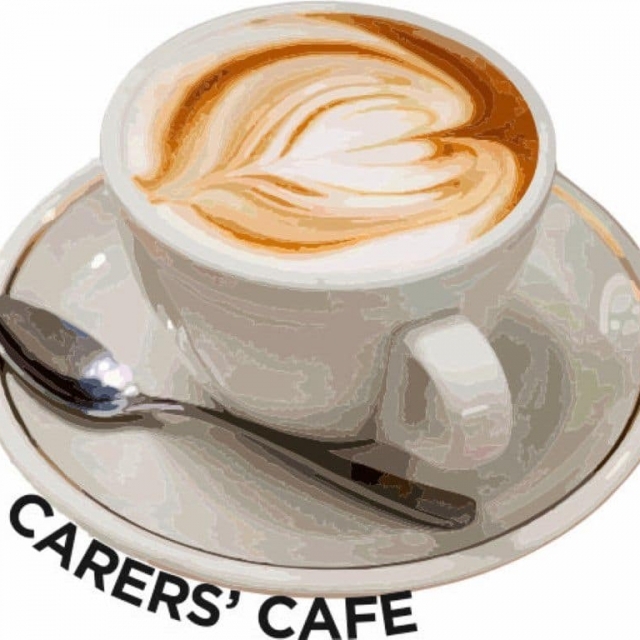 The team was based from Wednesday to Friday in the Prestwick Community Education Centre in Caerlaverock Rd, Prestwick and moved to the 65 Club on Main Street Prestwick on the Saturday afternoon. What is happening in Prestwick? 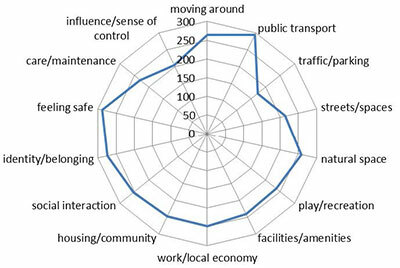 The Charrette used the Scottish Government’s Place Standard Tool as means of recording impressions of the town as well as a means of starting broader conversations about the town than the usual subject areas. The results from 52 members of the Prestwick community are shown below. 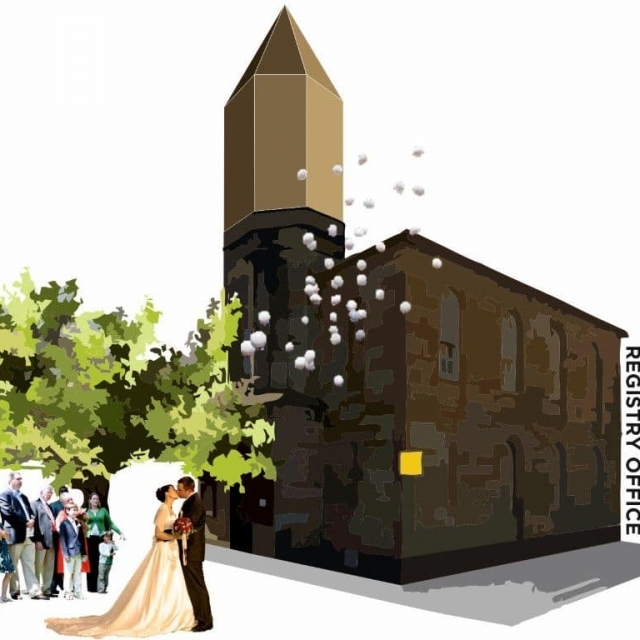 Main Street and The Cross: the former Broadway Cinema, a Conservation Area proposal, replacing the steeple on the Freeman’s Hall and developing small civic spaces. 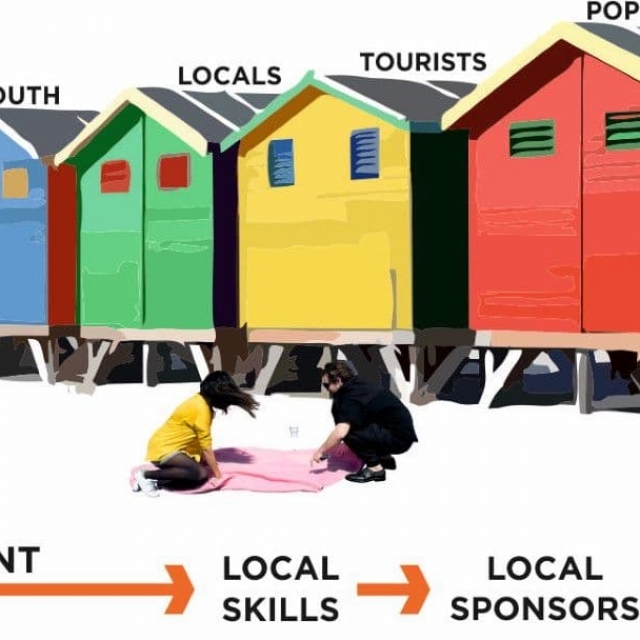 The Seafront and Promenade: beach huts, saving the beach, watersports, wiki-shelters, a cycle café, events programme, exercise machines and a maze. 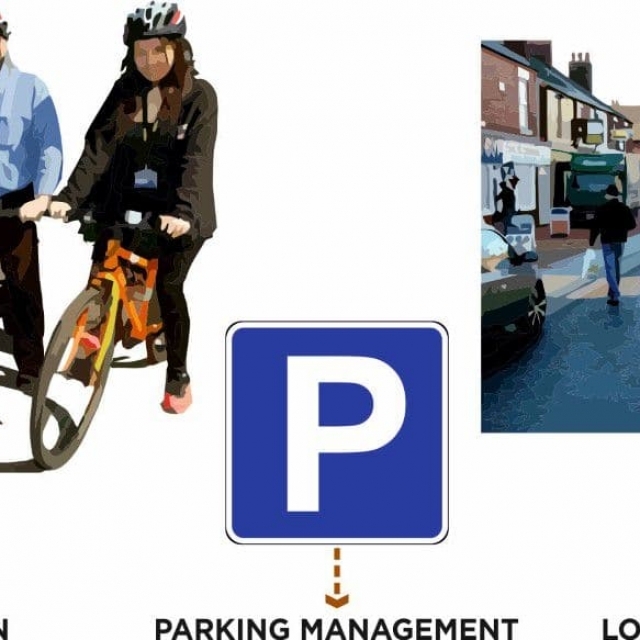 Parking Access and Movement: a bus stop relocation, cycling plan, a low-speed environment and parking management. 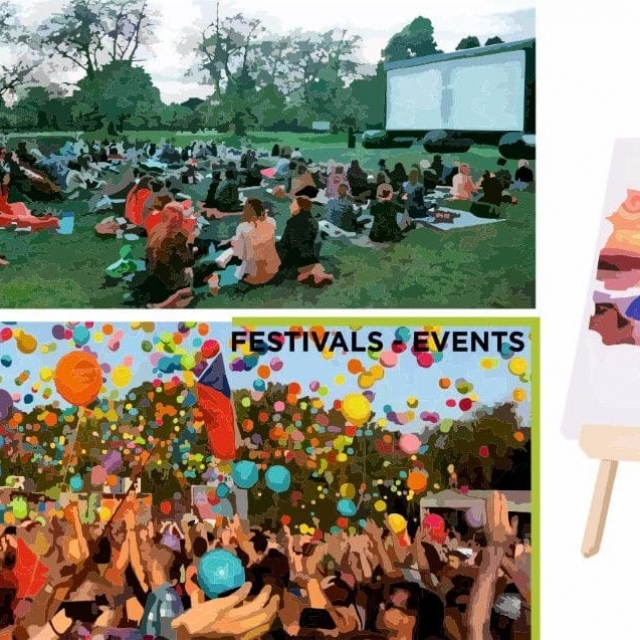 Arts and Culture: events for civic spaces, festivals and events, a pop-up cinema and studio space. 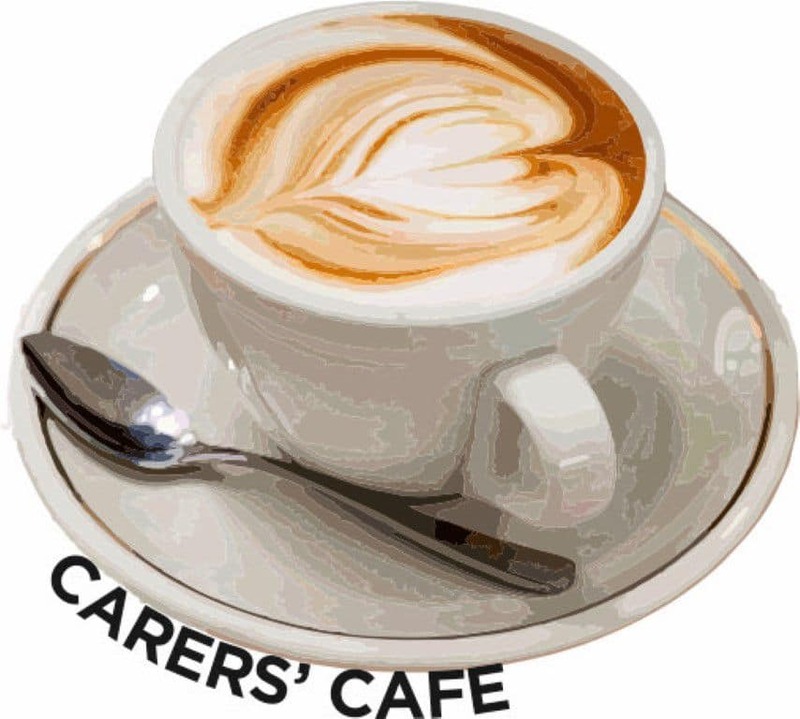 Health and Social Care: a carer’s café, community hub, inter-generational day care centre, skills academy in social care, walking routes, a community garden and a dementia-friendly town. 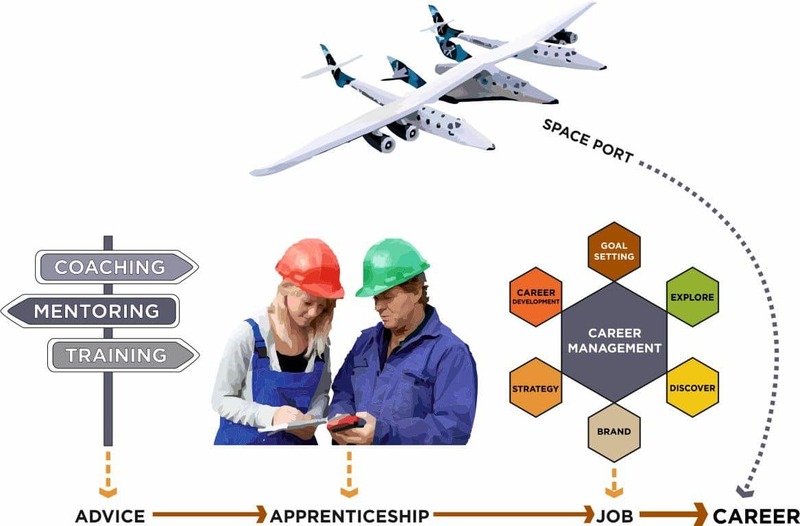 Enterprise and Employment: better career management, developing a civic economy, developing Scotland’s Aerospace Capital and a Voice for Business. 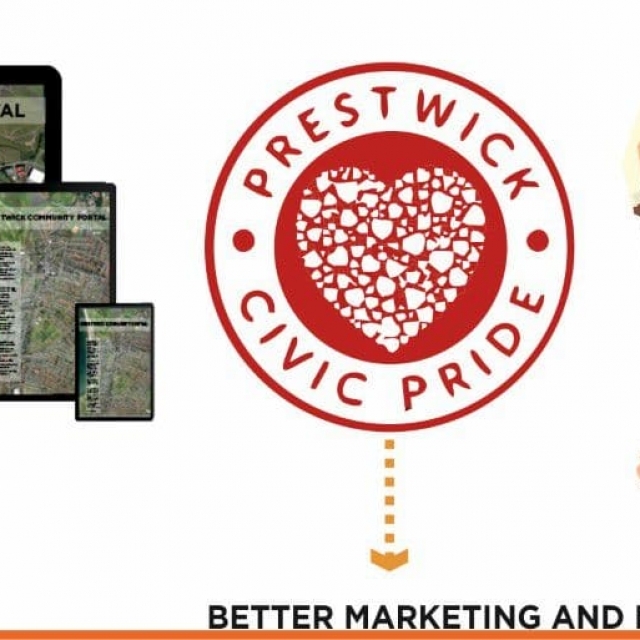 Marketing and Communications: a community portal, golf tourism, Prestwick Pride and signage + wayfinding. 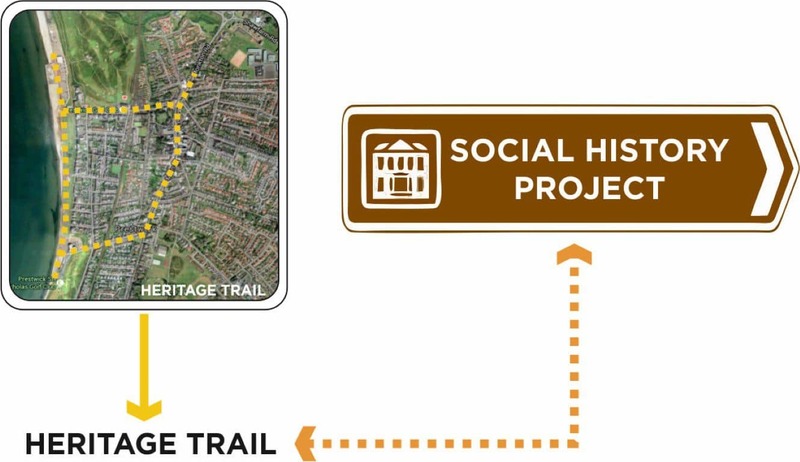 Heritage: a new Heritage Trail and a social history project. Eight weeks after the Charrette we held a well-attended review session with the local community on 17 May 2016. 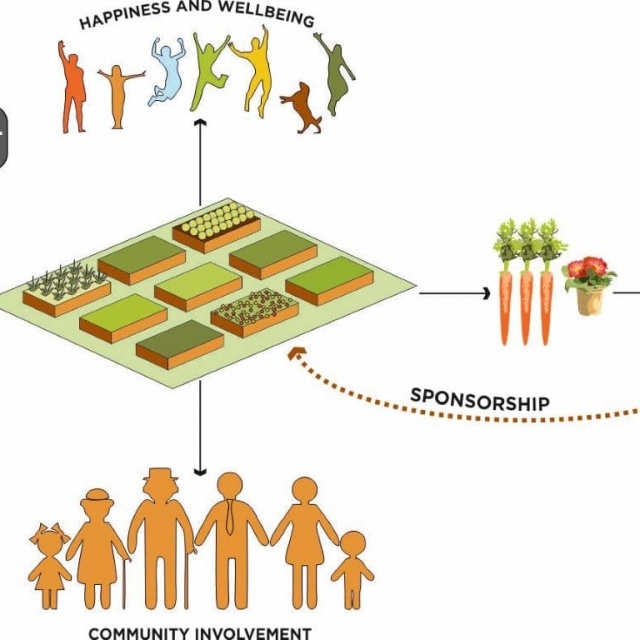 The purpose of the session was to present and review the findings of the Charrette process and outcomes, to reflect on the overall vision, themes and projects, to get feedback on content and action and to discuss implementation and delivery responsibilities. It was clear that much work had already been done to develop the Charrette projects. 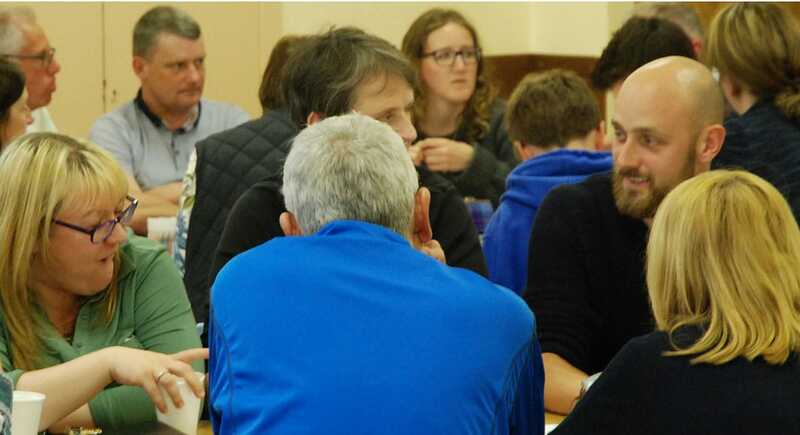 Then in September 2016, South Ayrshire Council ran a Participatory Budgeting at which a number of the Charrette projects received funding for development. 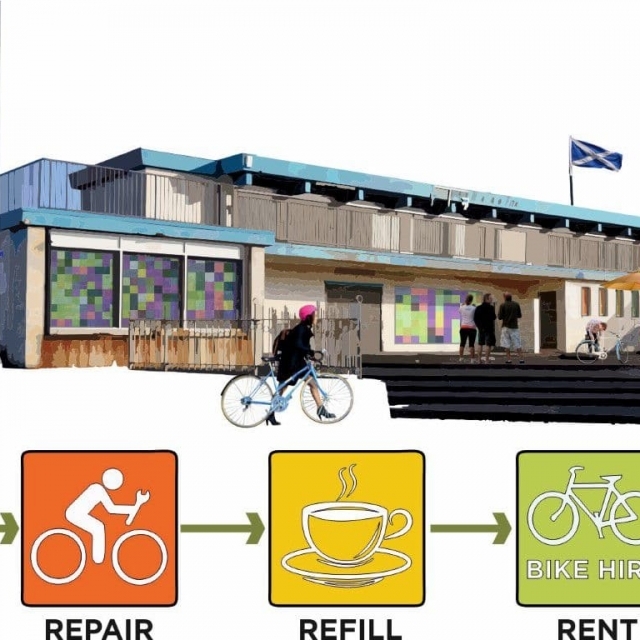 The team returned to Prestwick in October 2016 to run a meeting with the community and Council to update everyone on progress and to help identify more ways of advancing projects. 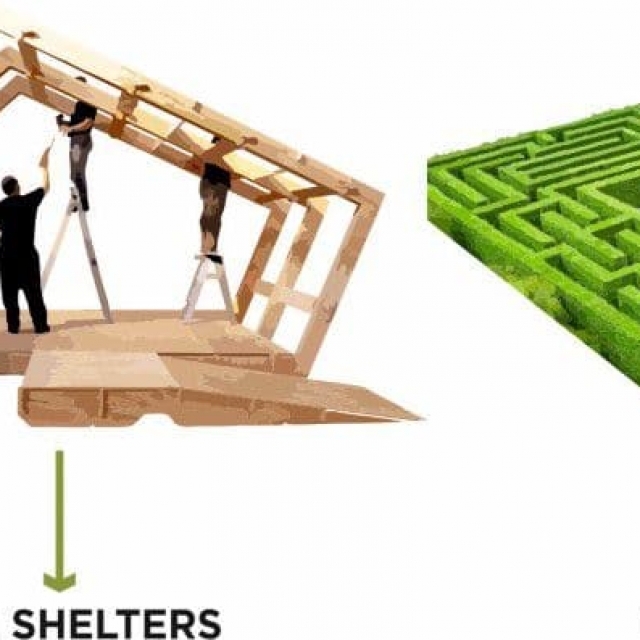 It was clear that many of the projects were being developed and there was an appetite to do much more although it was also clear that there were limitations on the time that volunteers could commit. There was a need to interest more people in the ongoing work of implementing the Charrette proposals and to share the effort. 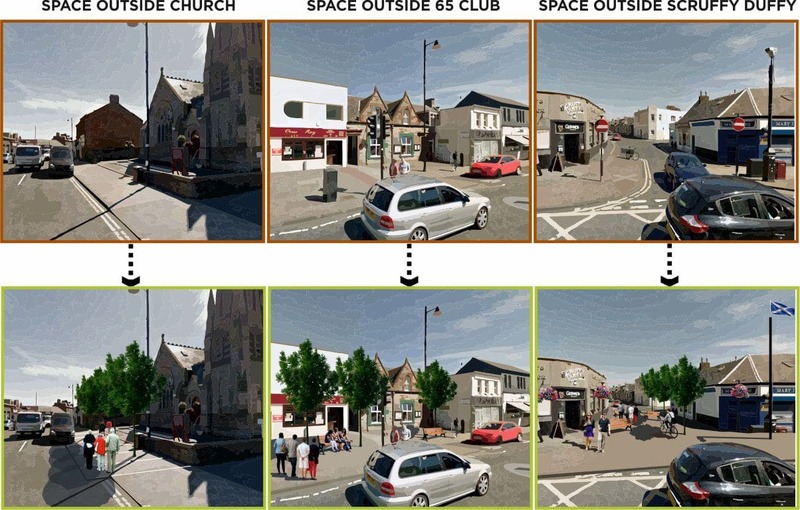 The Prestwick Town Centre Charrette has been a positive experience for the team and also for most of the participants who contributed so much in the run-up to the event and over the four days of the Charrette itself. 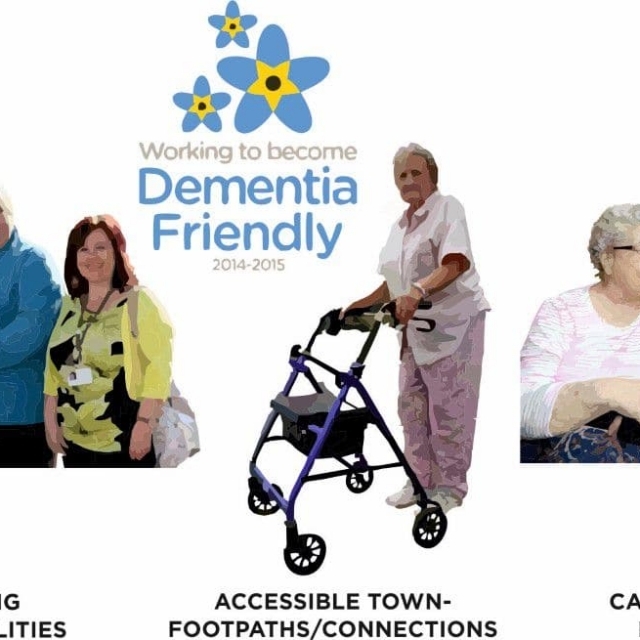 The Charrette demonstrated that health and social care can be a central part of the process, setting a strong agenda for physical, community and economic development projects as well as suggestions for improved service delivery within the Council. 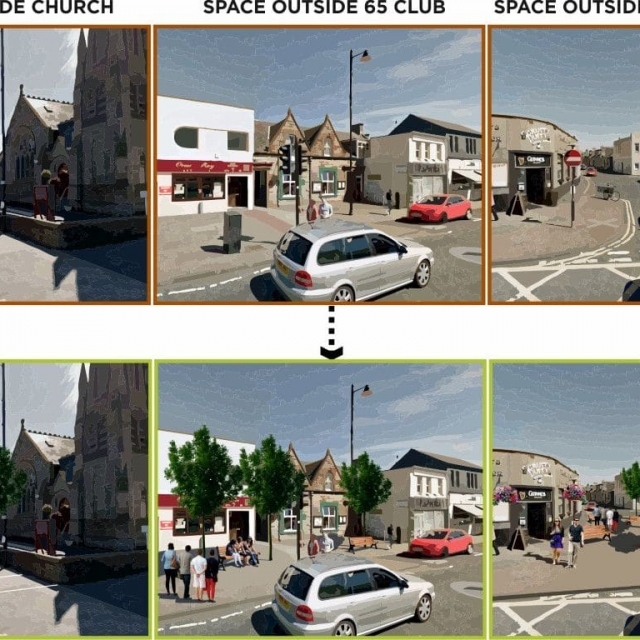 We are happy to remain involved in the project and to attend future meetings if it will help to develop the projects and contribute to an improved future for the town centre.